Increase the physical fitness potential of your playground with the Early Childhood Horizontal Ladder. 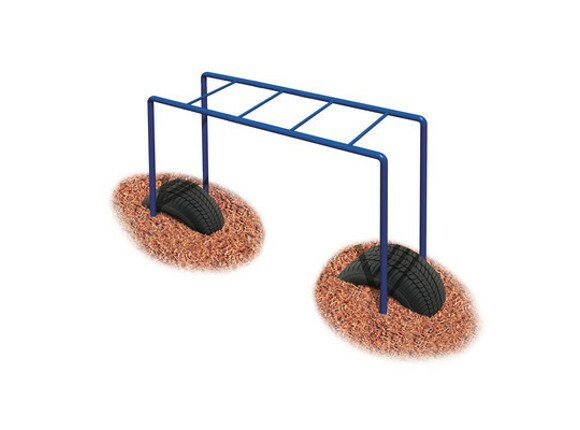 This commercial playground equipment is ideal for adding physical activities to parks, playgrounds, and schoolyards. Research shows that developmentally appropriate lower overhead climbing challenges provide many benefits for young children. The junior Horizontal Ladder encourages fitness and helps build upper-body strength and endurance in children ages 2 to 5 years old. 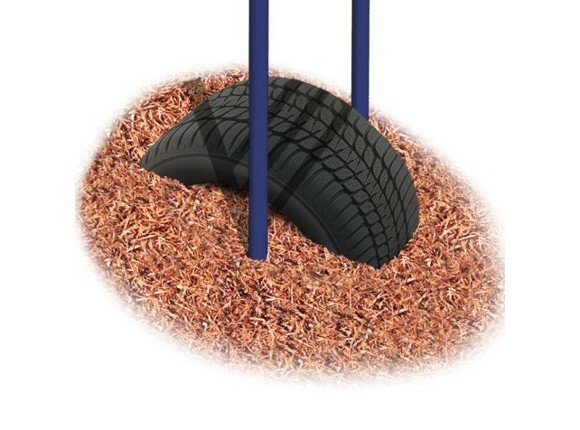 The Tire Boost Package adds height assistance and prevents safety surface displacement (sold separately). Constructed of 2-3/8"O.D. galvanized zinc powder-coated steel tubing with cast aluminum corner connectors. 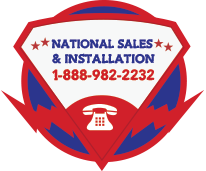 Installed dimensions: 19.5" wide x 6'0" long x 4'4" high.